I have accepted Jesus as my personal Savior. I have received the Baptism of the Holy Spirit. 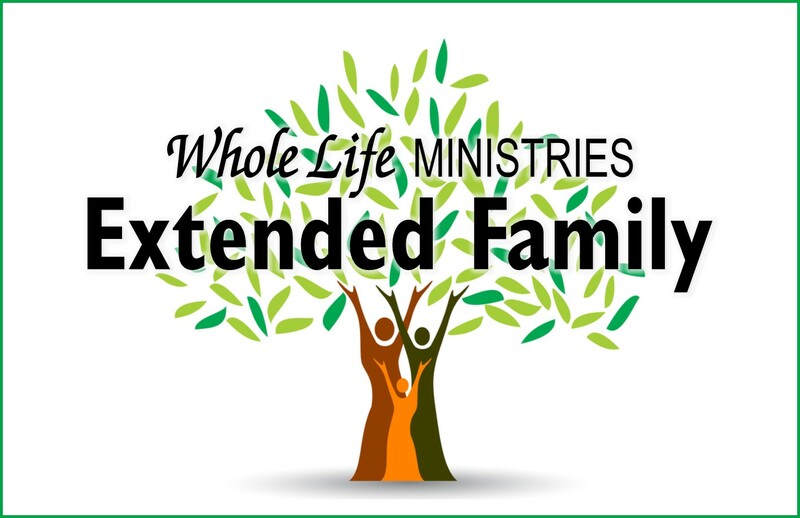 I want to be a member of Whole Life Ministries.